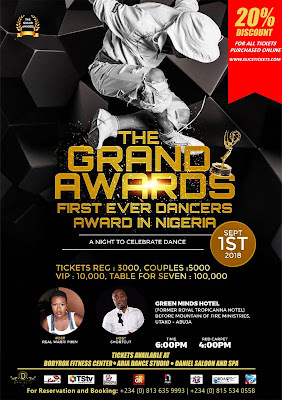 Abuja the Federal Capital of Nigeria will host the first ever dancers awards in the country tagged ‘The Grand Awards’. 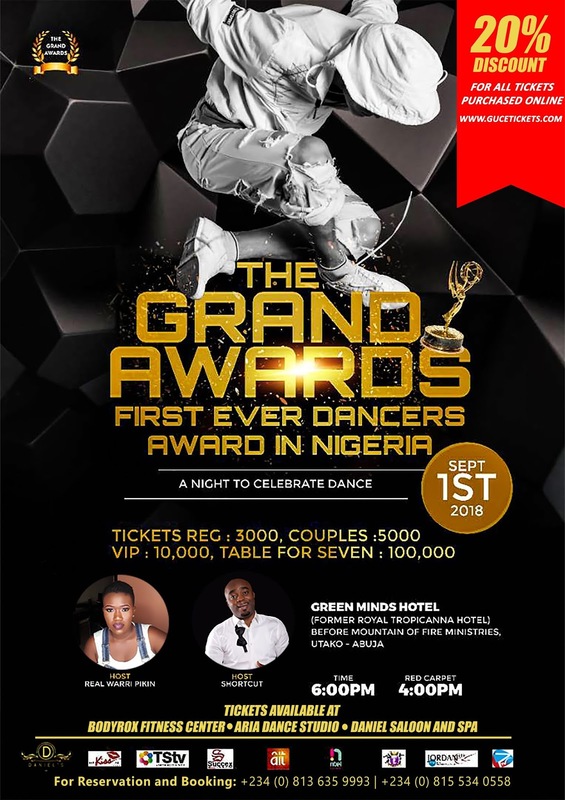 The awards which is packaged and produced by 360 Grand TV, an Entertainment outfit based in Abuja will take place on the 1st of September 2018, at the Green Minds Hotel will have nominees win in over 15 categories. While speaking to our correspondent in an exclusive chat the founder and Executive Producer of the dance award Mr Henshaw Victory said the Grand Awards is an event aimed at educating, empowering and promoting dancers in Nigeria and Africa at large and is also aimed at providing a source of Employment to our Youths given that Nigeria is a highly populated country filled with talented and eloquent youths, most of which are Dancers. 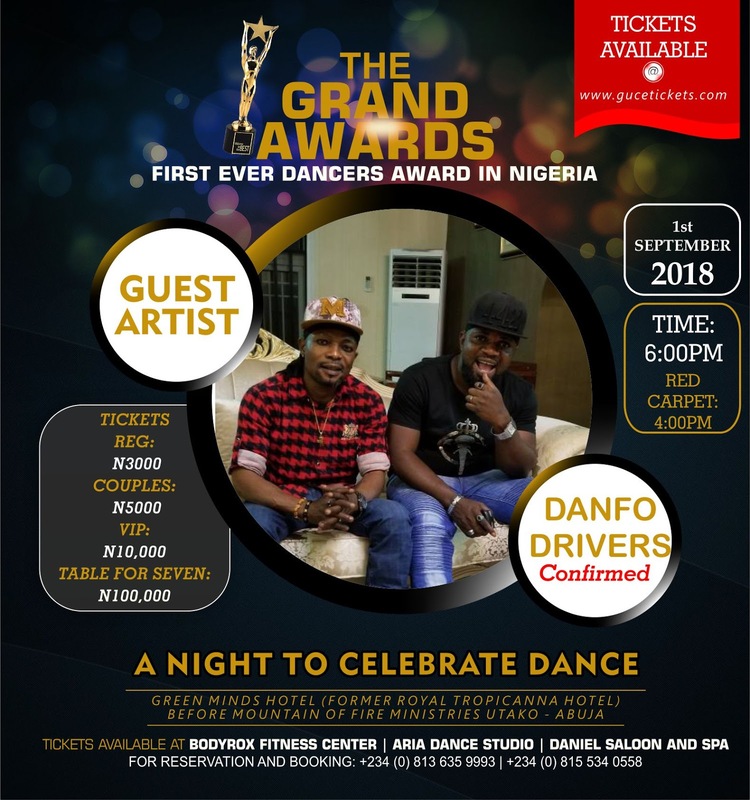 “With the rising rate of violence, youth joblessness, school dropout, political thuggery, negative peer pressure, poverty, drug abuse, suicidal activities and restiveness, the Grand Awards wishes to educate the youths on the importance of their talents as dancers. “In this first of its kind event we shall be giving awards to consistent, hardworking and prestigious dancers, dance inventors and dance supporters for the tireless and diligent efforts they have put in place to make shows and events tremendous,” she said. The award which will be hosted by Abuja top comedian Mc Shortcut and Real Warri Pikin will be graced by Nigerian top celebrity dancers, musicians and top entertainers.